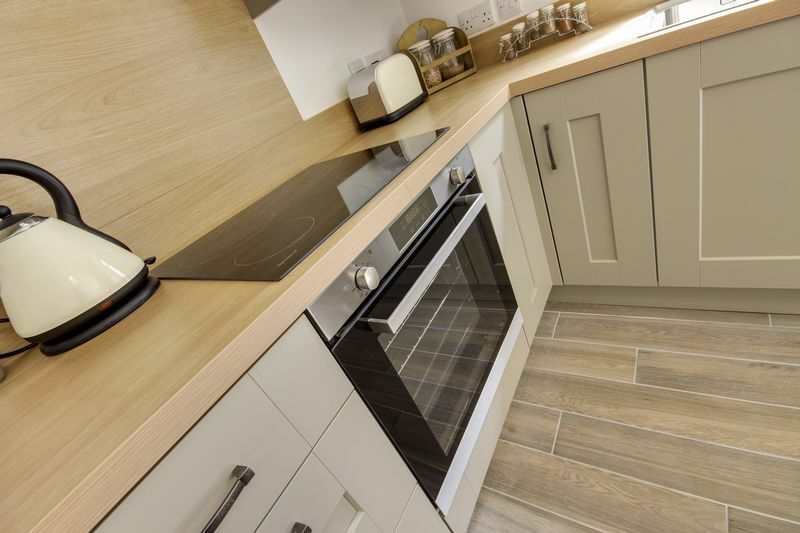 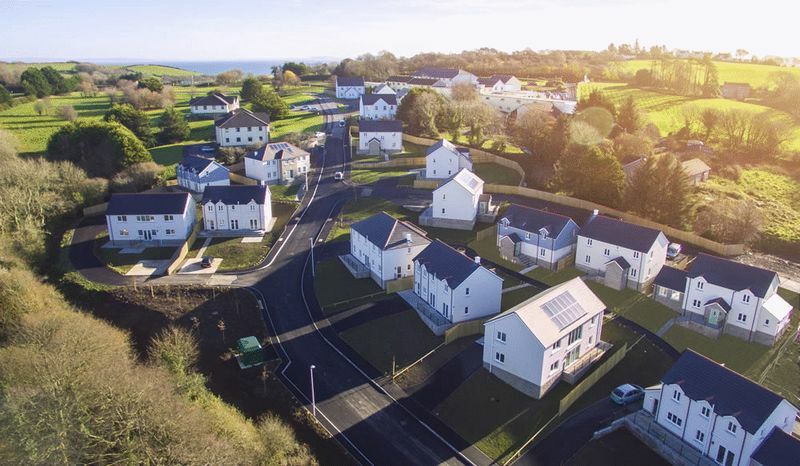 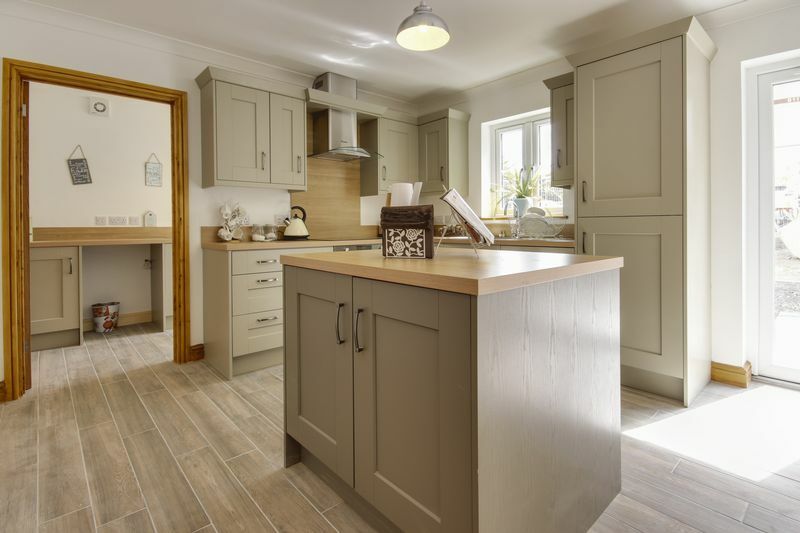 Pinkmove are delighted to offer the Green Meadows Park development that is situated in the breath taking west Wales region, which is notorious for its beautiful scenic locations and long stretching national coastal parks. 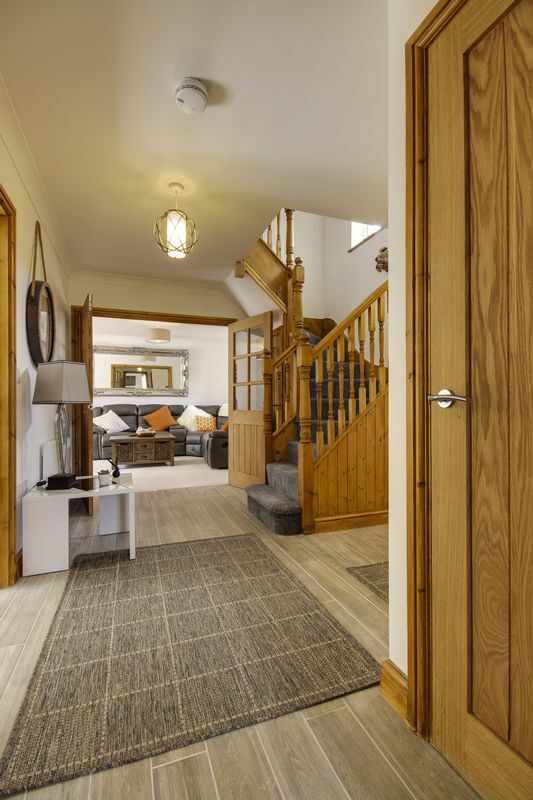 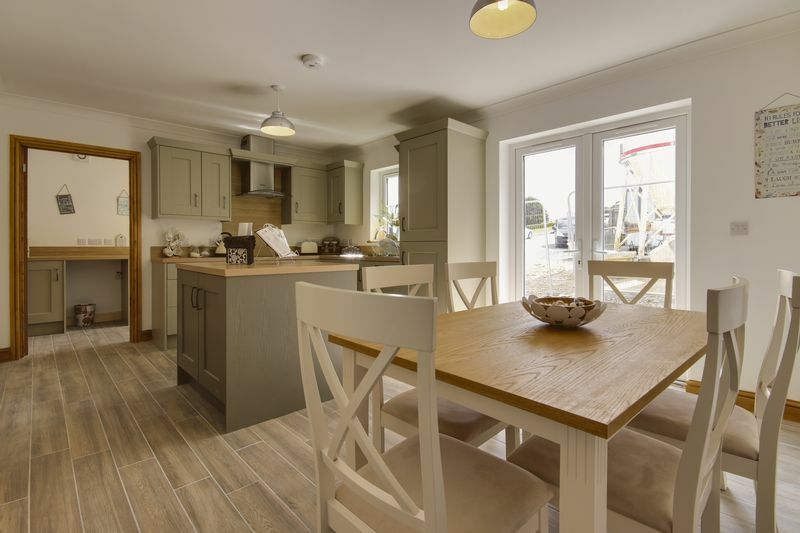 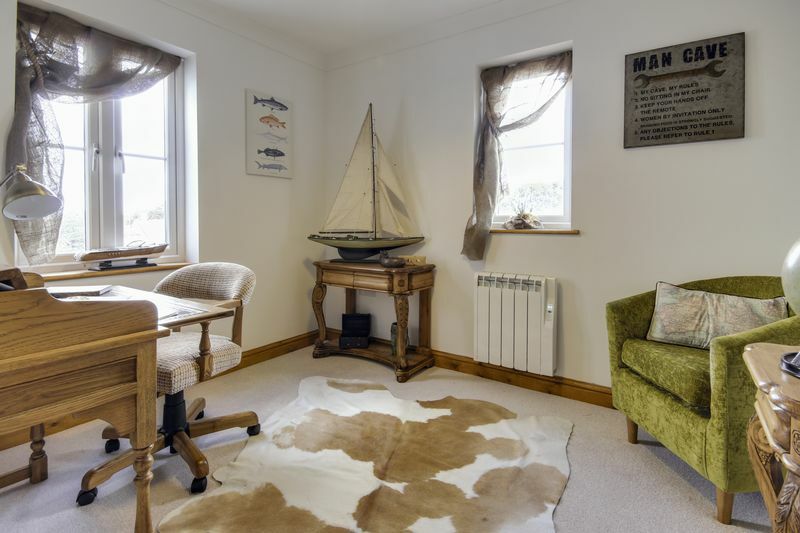 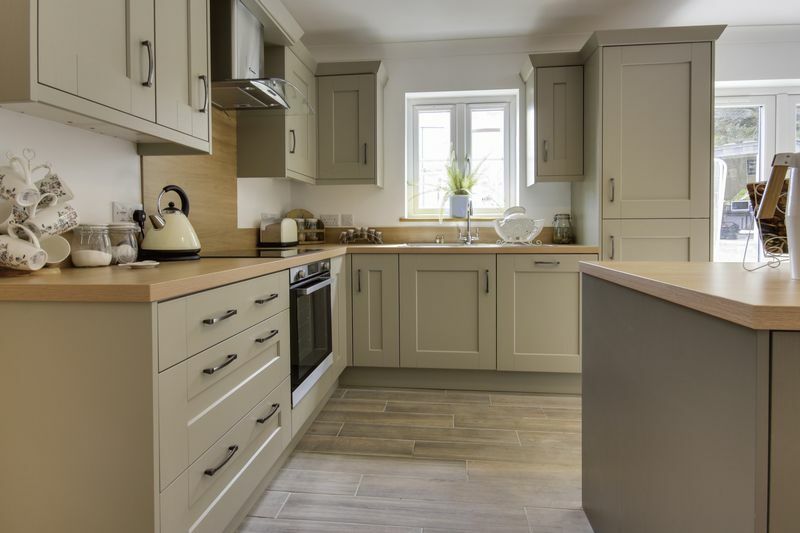 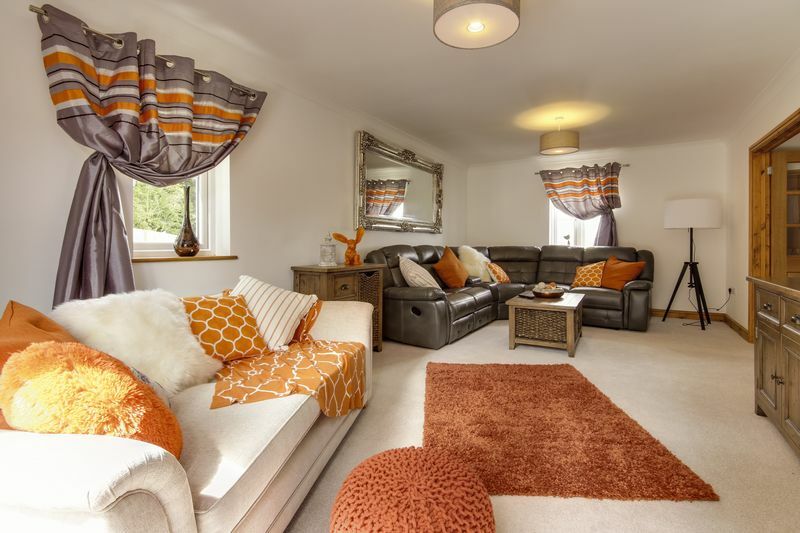 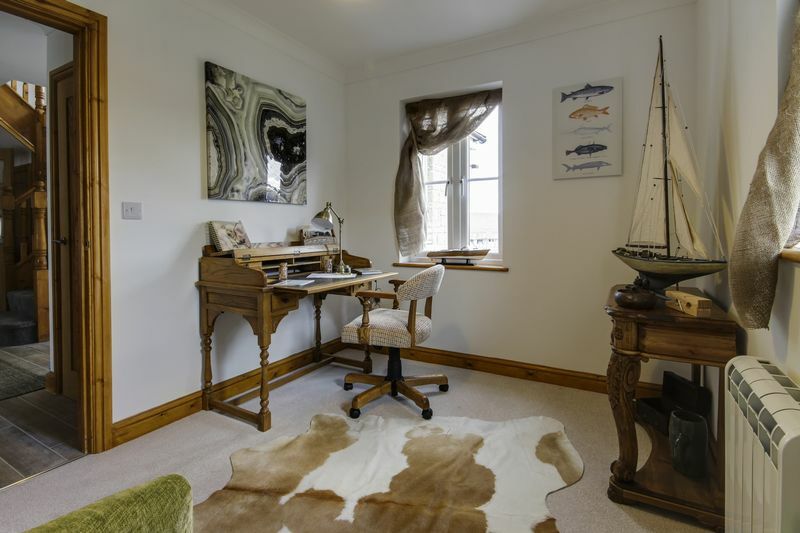 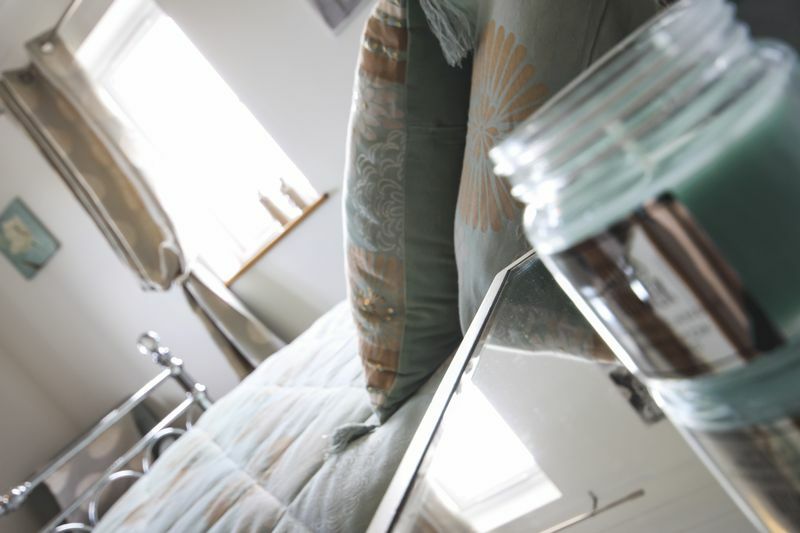 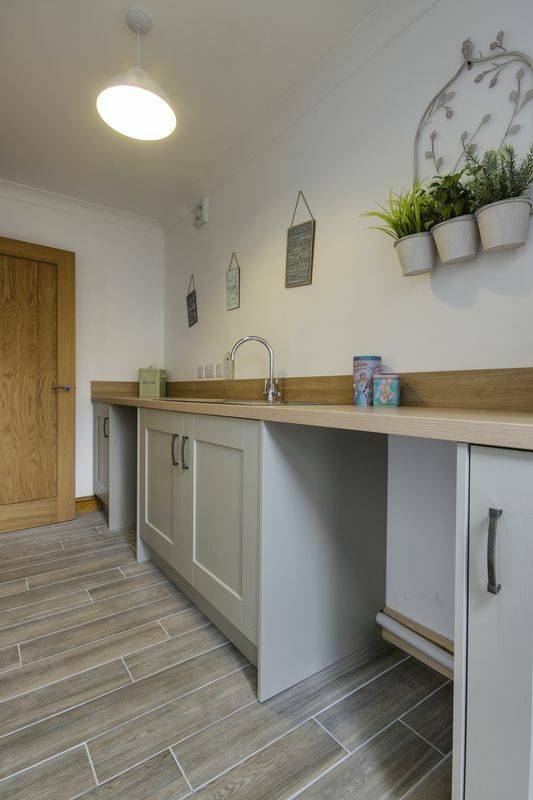 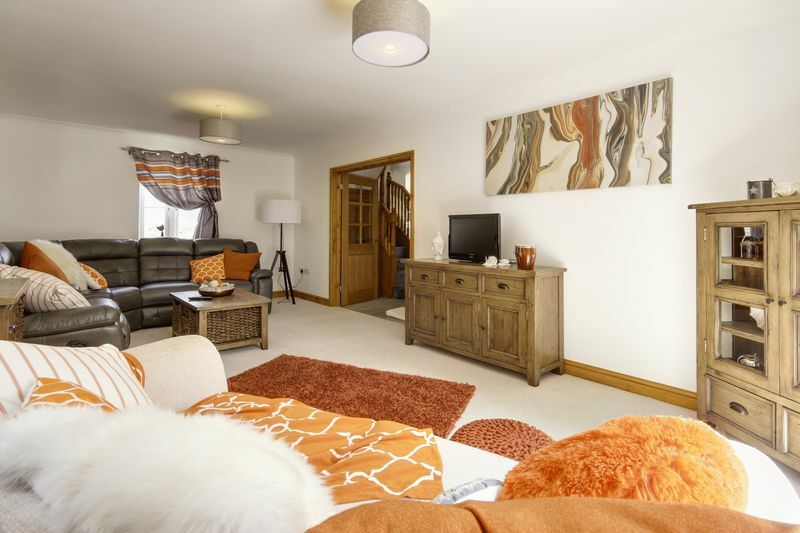 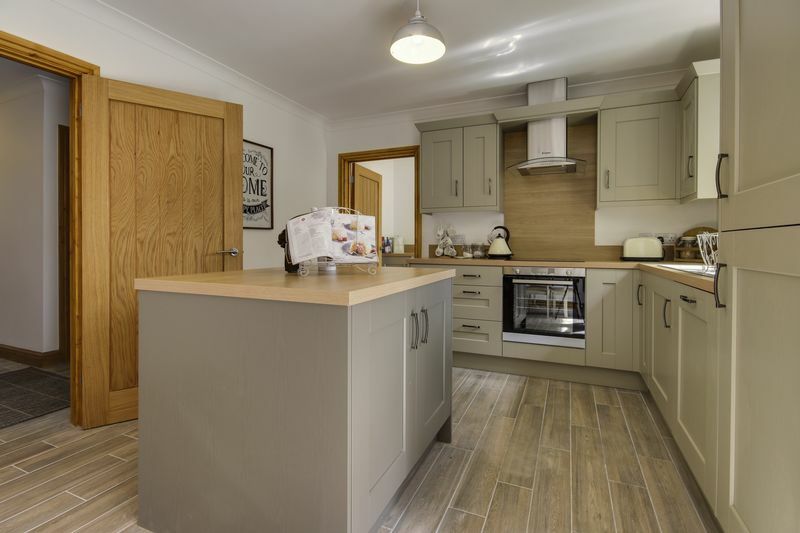 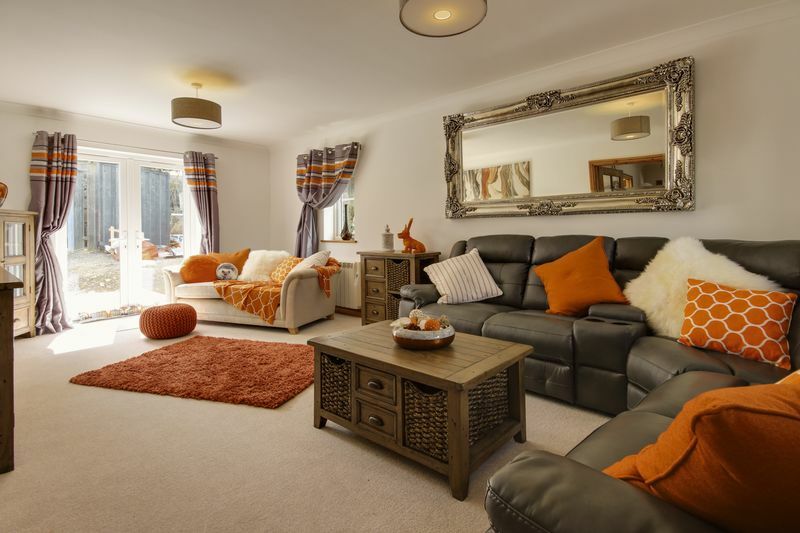 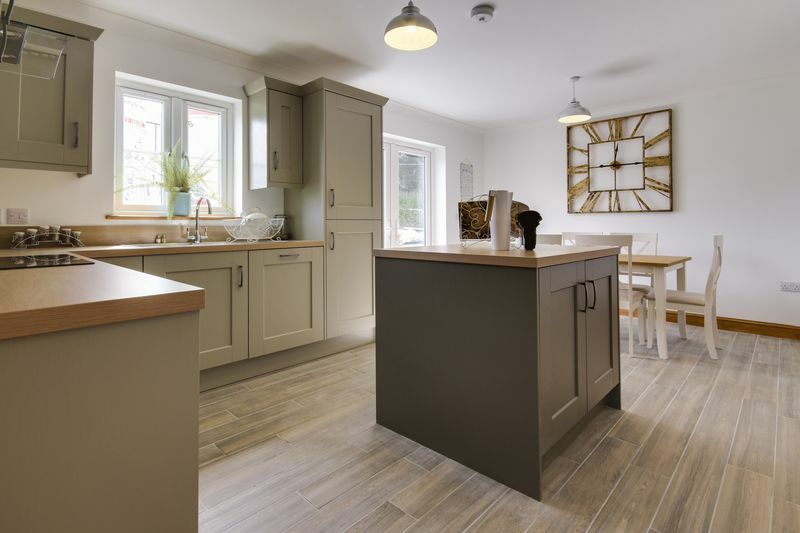 The development is located just half a mile from the medieval, harbour town of Tenby which is just a stone’s throw away from the beautiful seaside village of Saundersfoot; this lies in the Pembrokeshire Coast National Park and on the Pembrokeshire Coast Path. 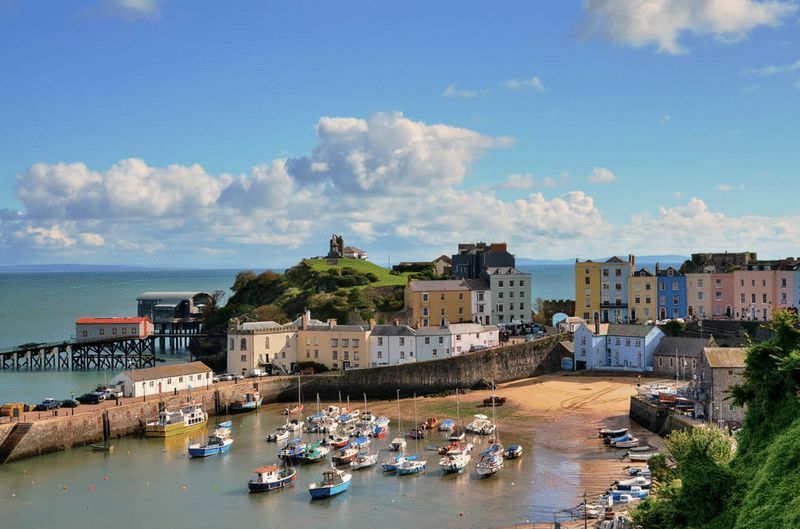 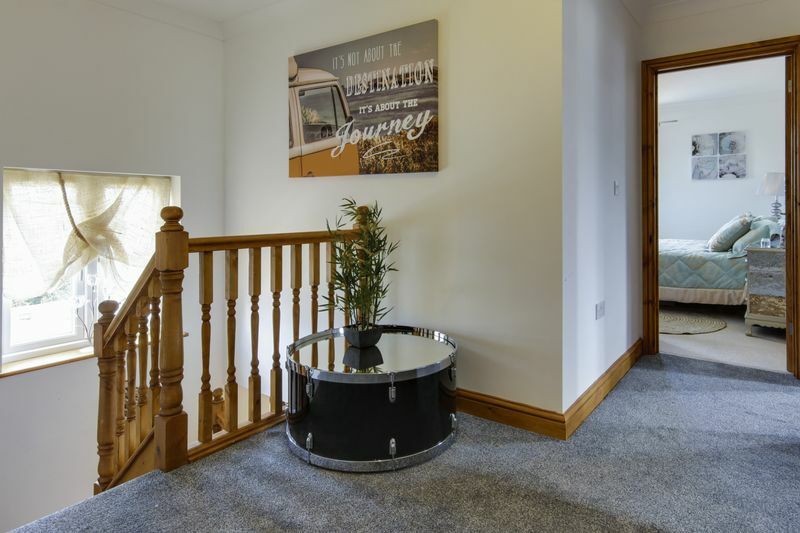 Tenby is positioned to the adjoining A478 which gives you links to the Motorway towards Swansea and Cardiff; additionally there are links nearby to the Pembroke Docks, Milford Haven and to Haverfordwest. 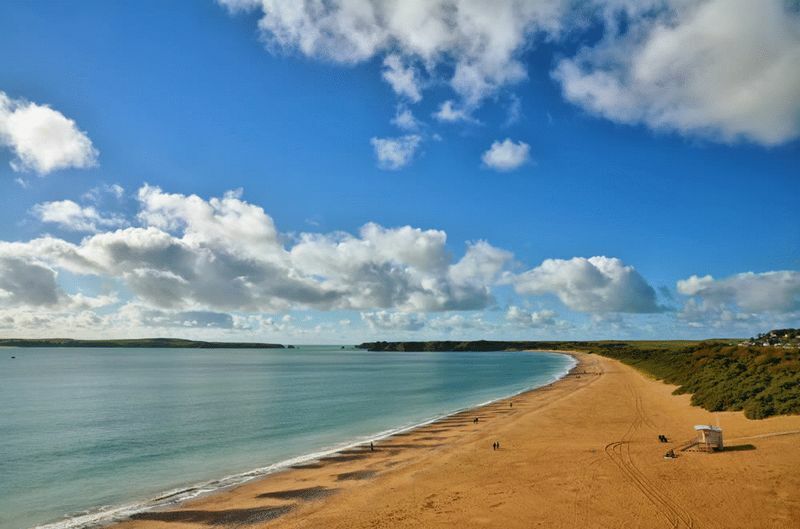 The Pembrokeshire county is home to the only coastal national park of its kind in the United Kingdom - in addition Green Meadows is just a 10 minute drive to the Farm Adventure Park and Zoo; Folly Farm. 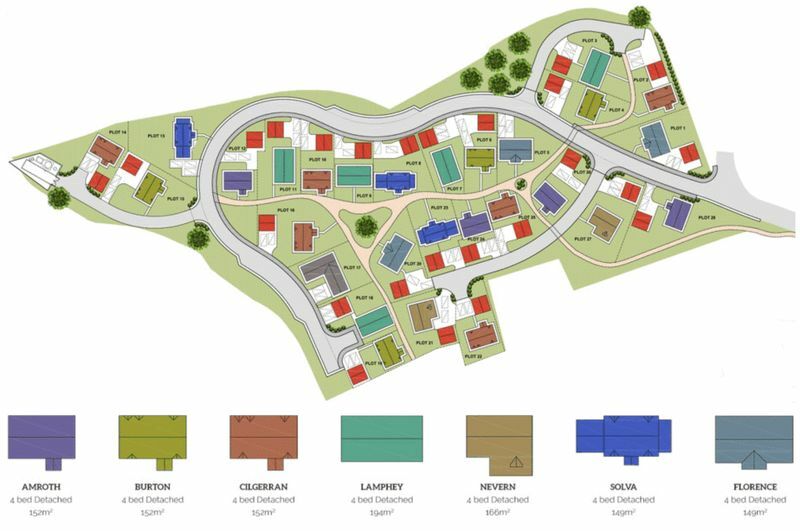 Green Meadows Park is an Eco Friendly development and consist of high quality homes that are energy efficient. 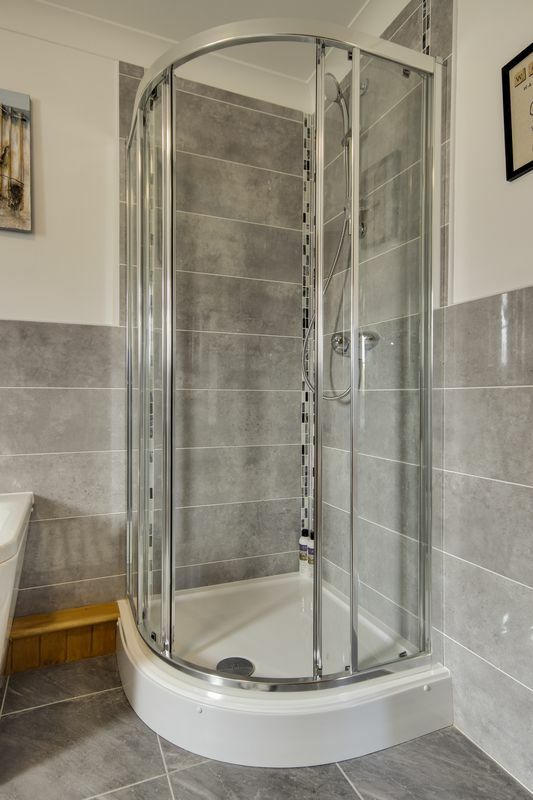 Enzo’s Homes use a distinctive method of wiring solar PV directly into a contemporary water heater, which your home will ultimately benefit from 75% of free hot water annually. 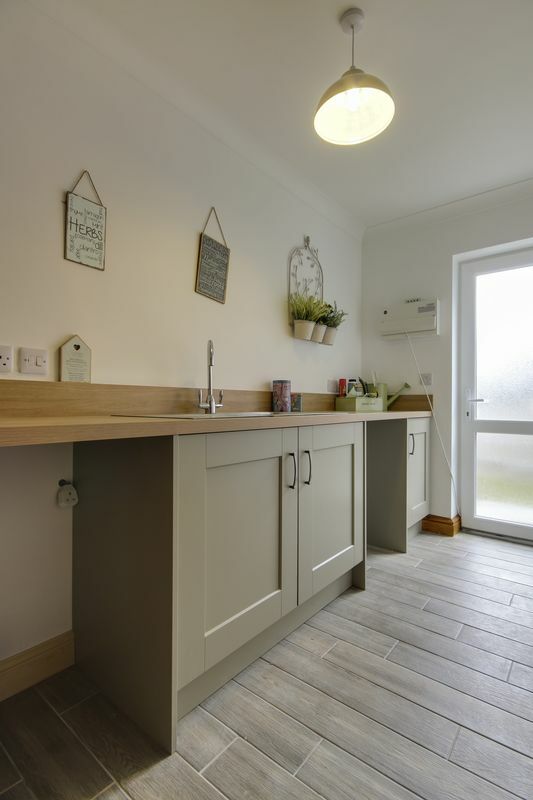 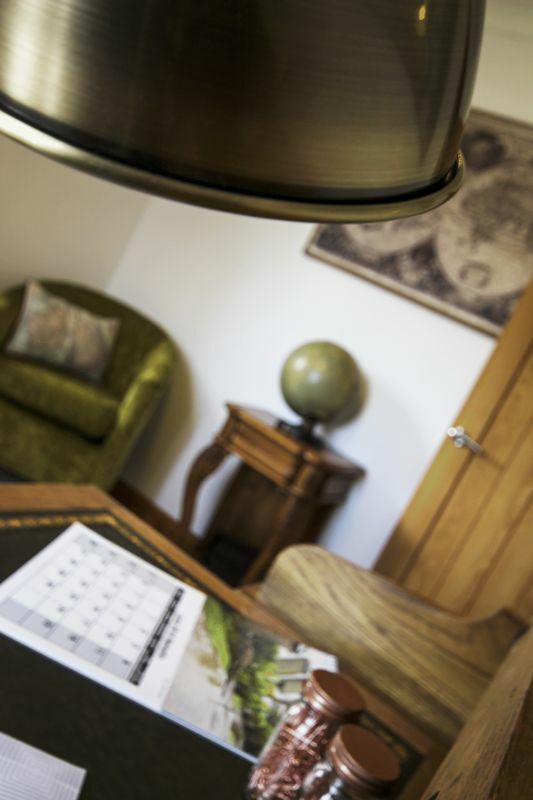 The home is fitted with Rointe low-consumption heaters which only ensures your running costs only fall further. 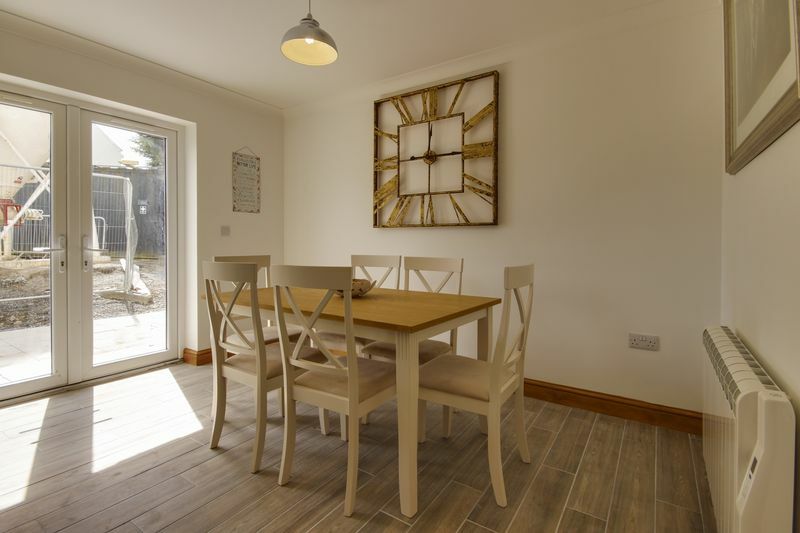 Additionally the homes are insulated with Expert50; this is a multi-layered reflective insulation which comprises of 13 layers. 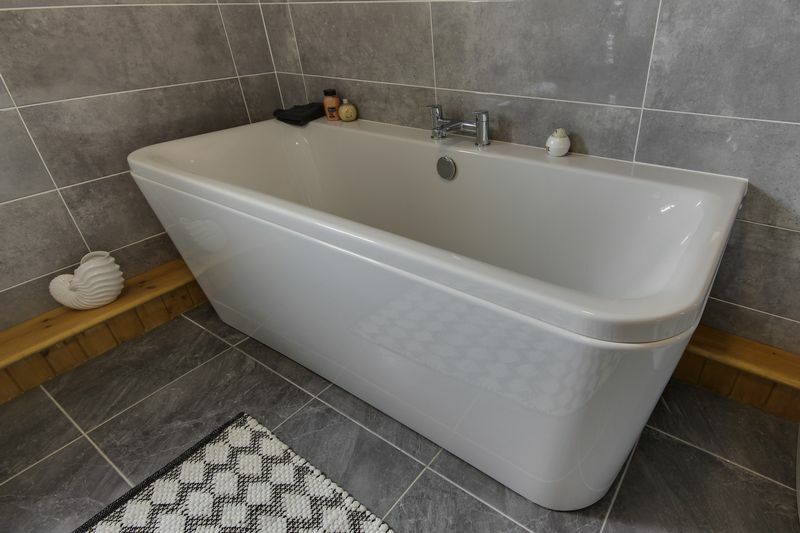 This reflects radiant heat, adds valuable insulation value, seals a vapour barrier which boosts the buildings lifetime and is of course, clean and safe. 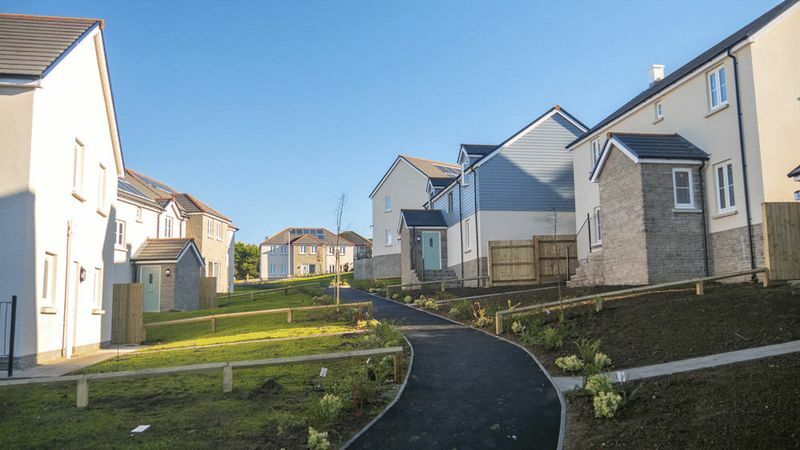 Furthermore all of the properties in Green Meadows Park are built with interior wall studs which are actually twice the width of industry standard, which actually provides better structure integrity and enhanced sound and heat insulation. 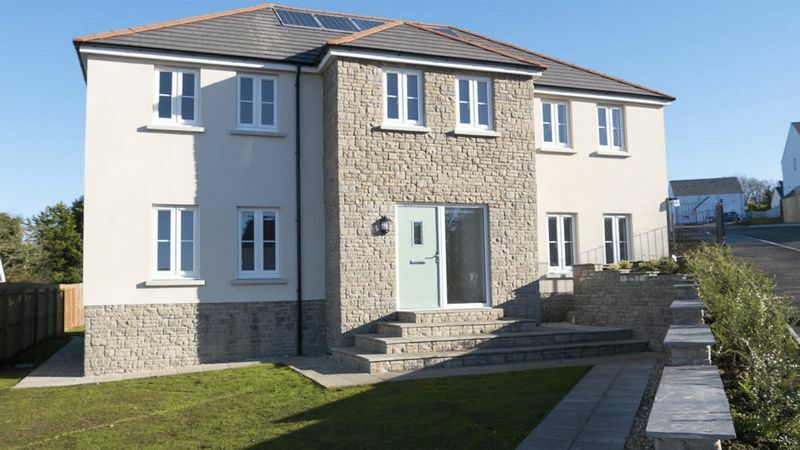 The exterior has a Bradstone finish with colour render. 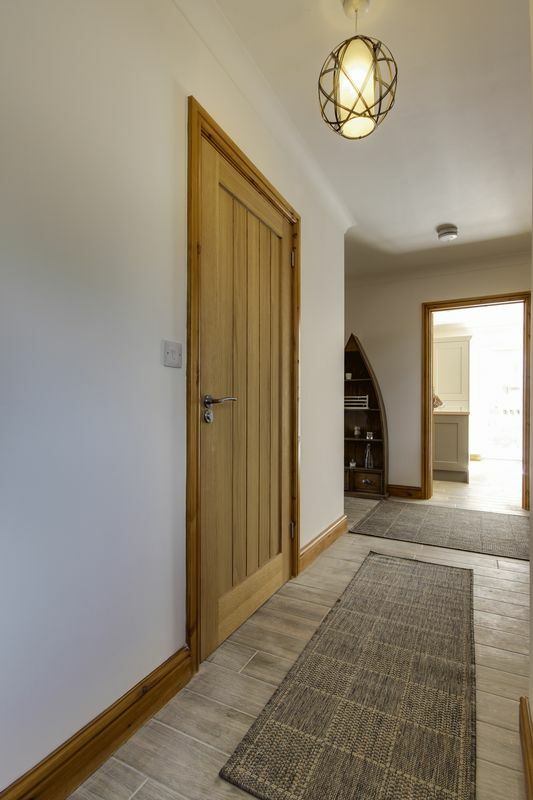 The whole of the interior of the property comes by fitted oak doors with chrome ironmongery. 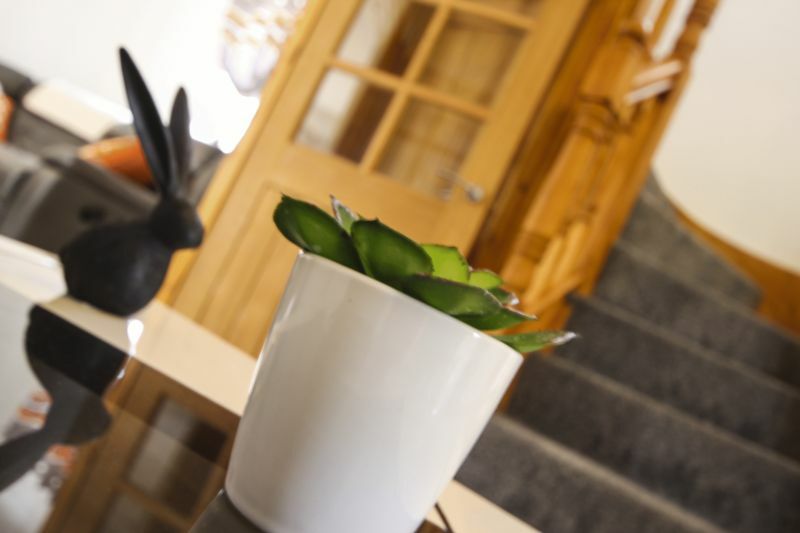 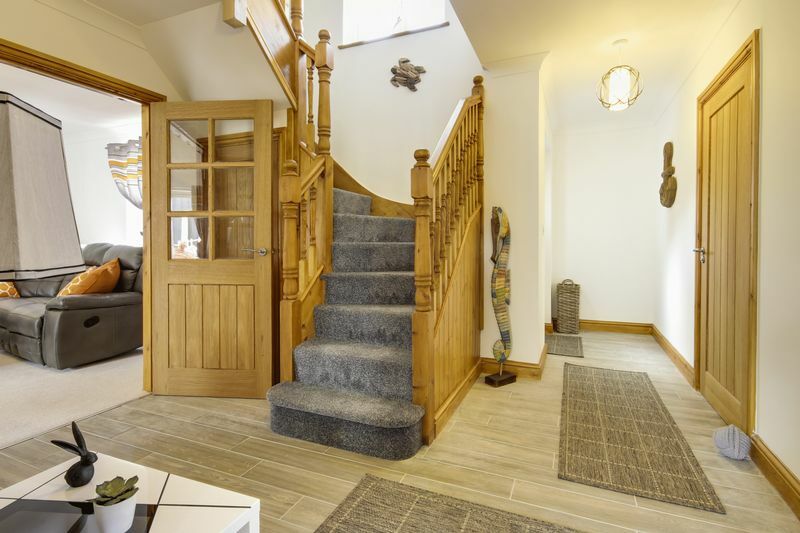 Initially you walk into a reception area, which leads off into different sections of the house. 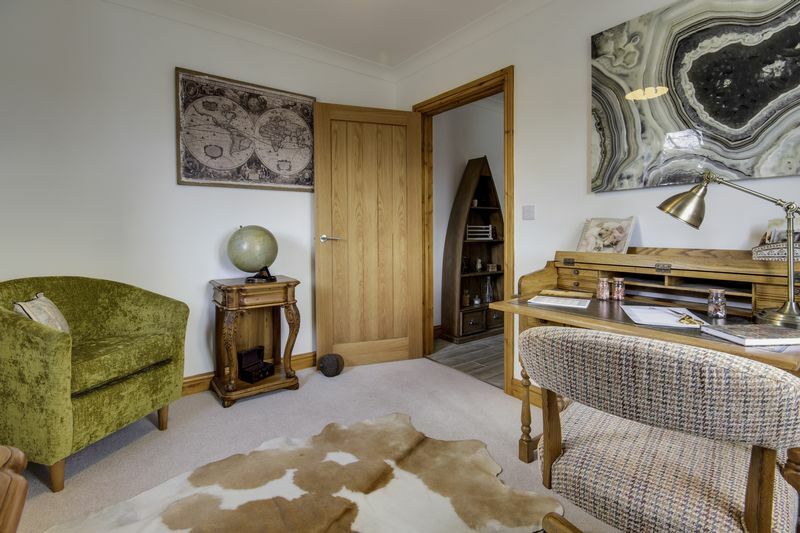 Toward the front of the property you have a large family lounge area and adjacent to here you have a decently sized study/ sitting room area. 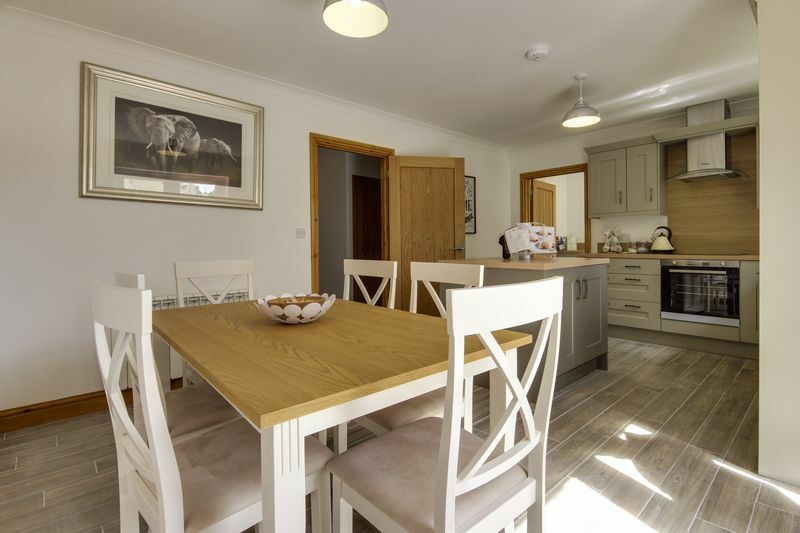 At the back of the ground level you have an extensive, open plan kitchen, dining and living area which stretches out to almost the whole width of the property. 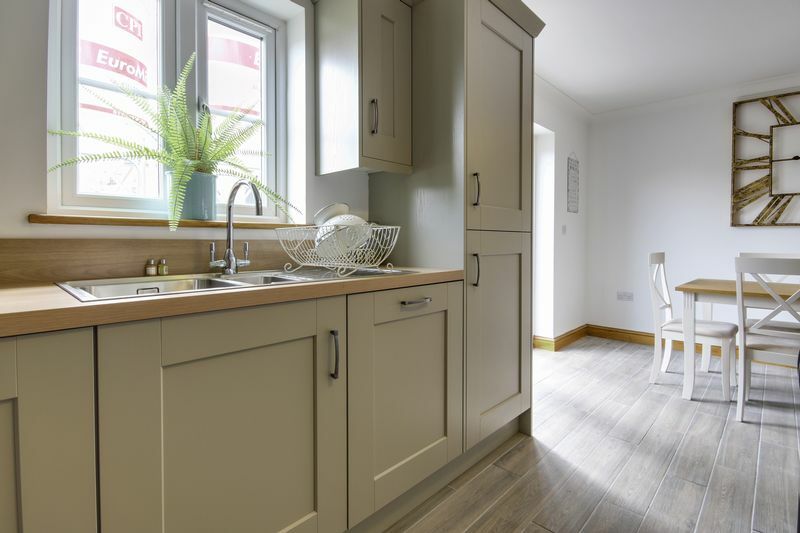 Additionally kitchen has integrated cooking appliances and also comes equipped with a useful utility room and the whole property has coving throughout with white ceilings and almond white wall. 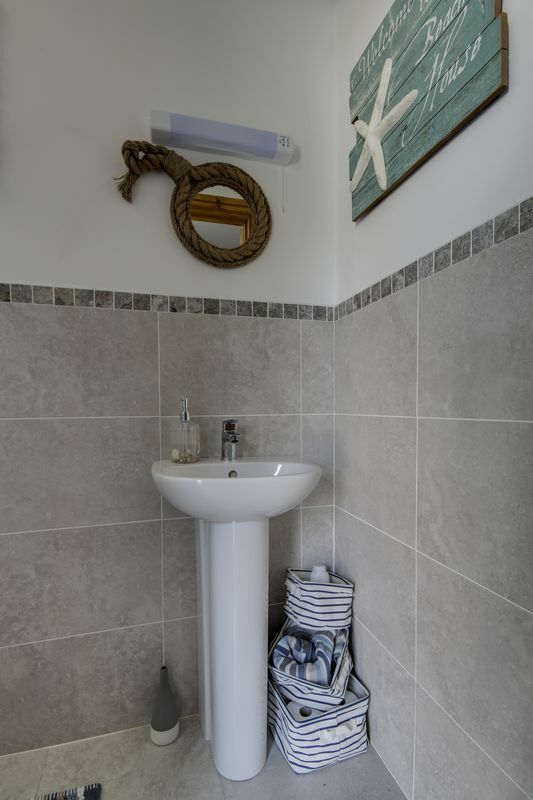 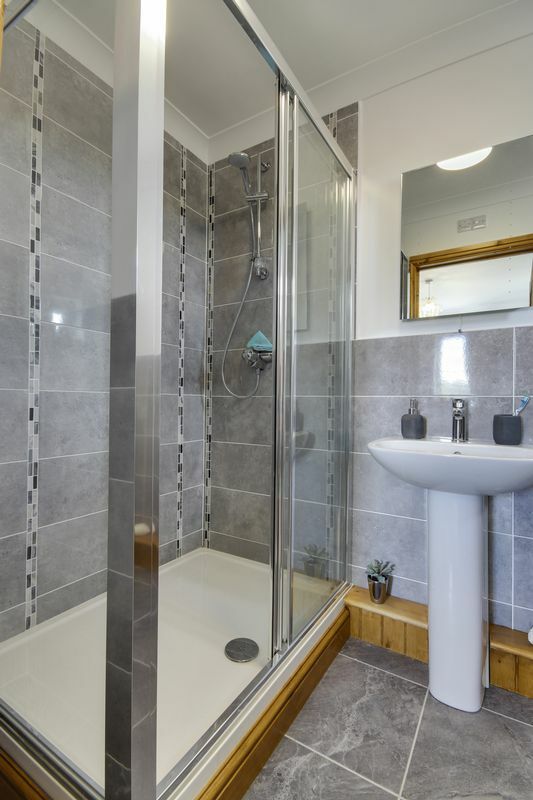 Additionally downstairs, adjacent to the kitchen you have a lengthy, modern shower room which comes with a beautiful top of the range shower and of course the essential W.C. and basin. 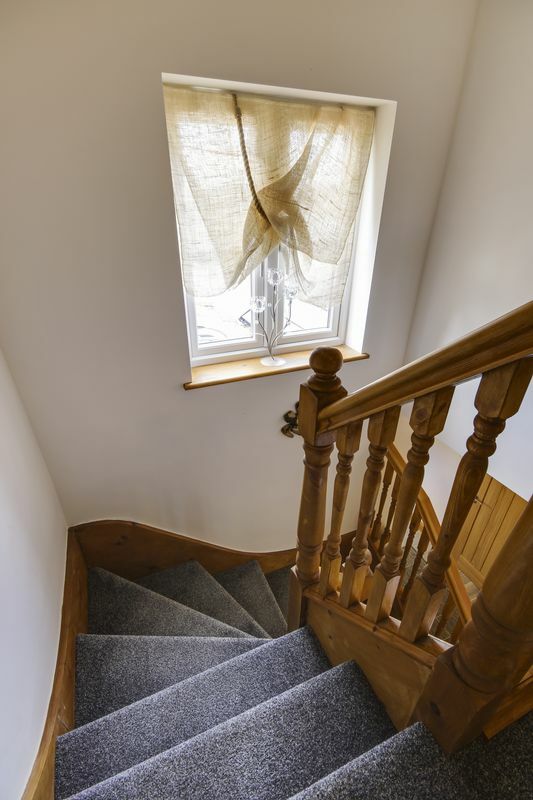 To the upstairs of the contemporary property you will find four large double bedrooms; all of which have two large windows in each room which fills them with natural light. 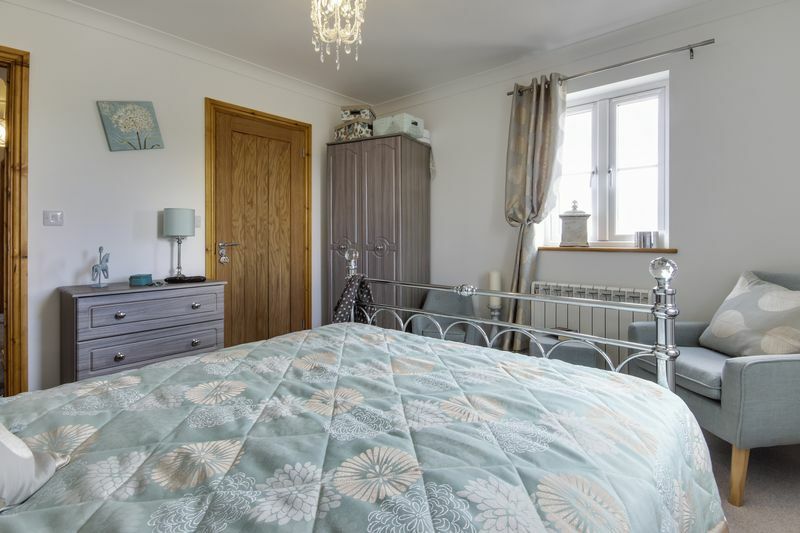 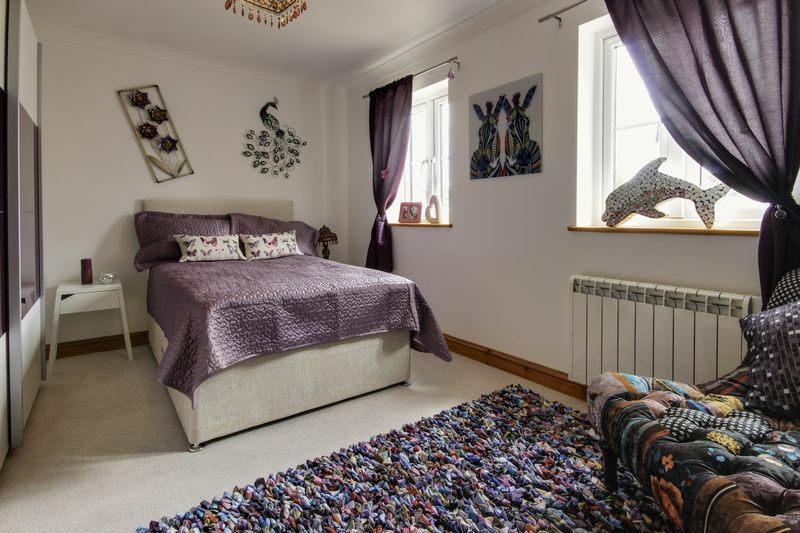 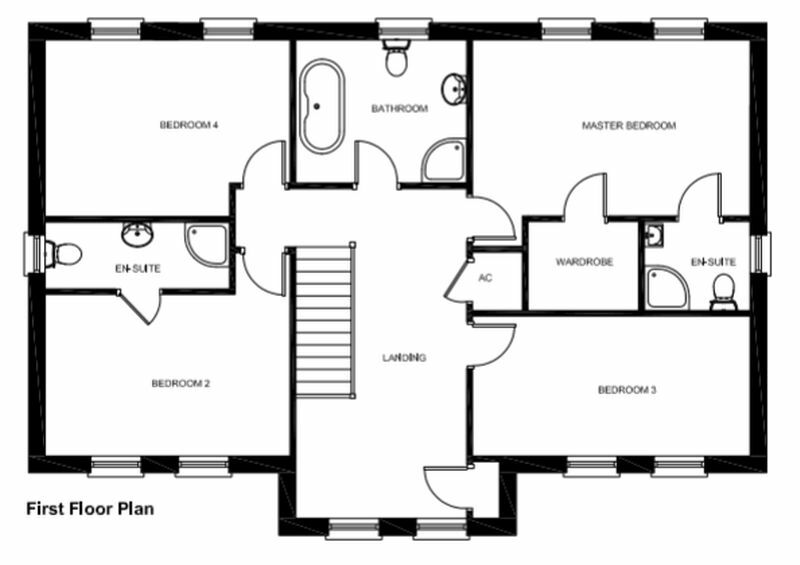 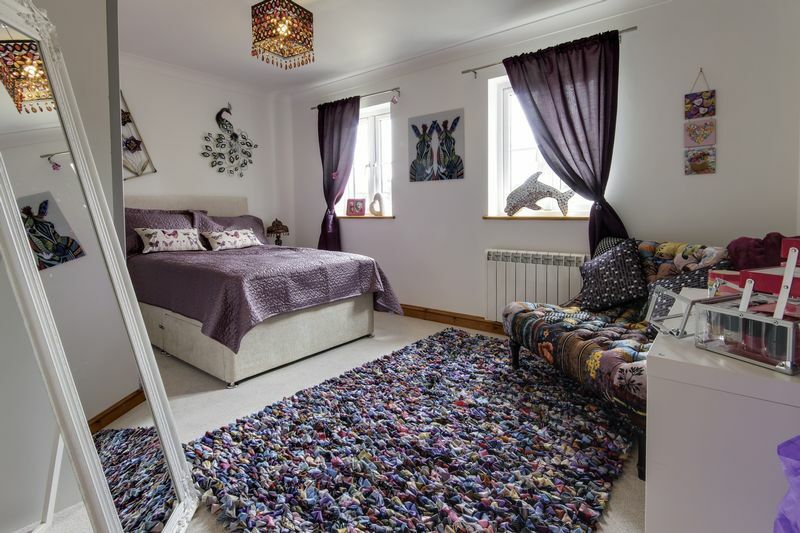 Firstly the master bedroom is very spacious – it comes with a large en-suite with a fitted shower, toilet/basin and blessed with an even larger built in wardrobe. 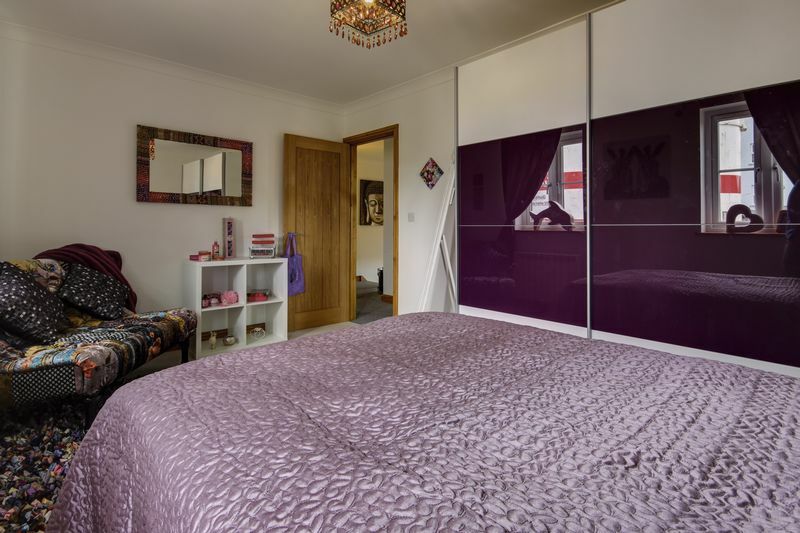 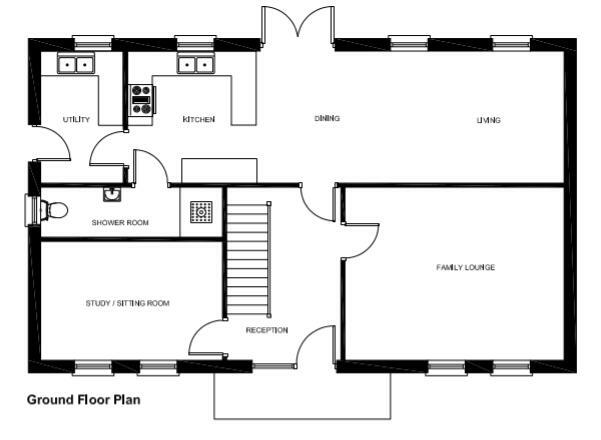 This room also has additional space for further storage and extra furniture to satisfy your needs. 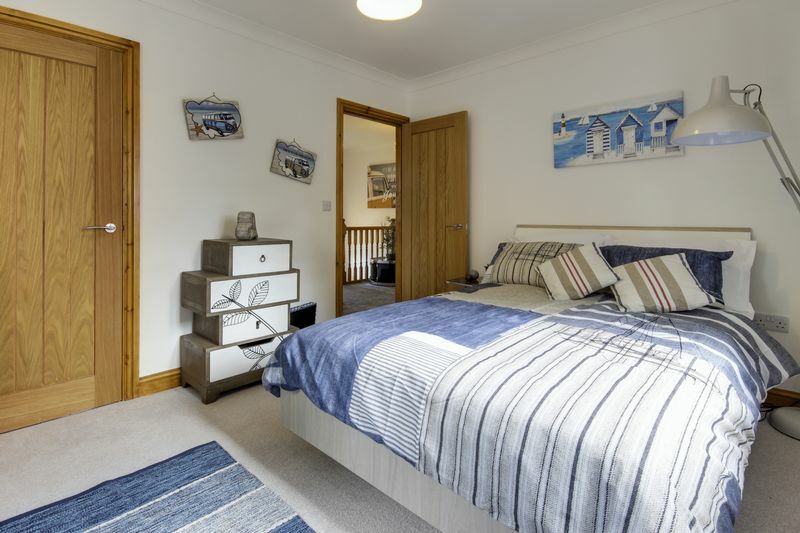 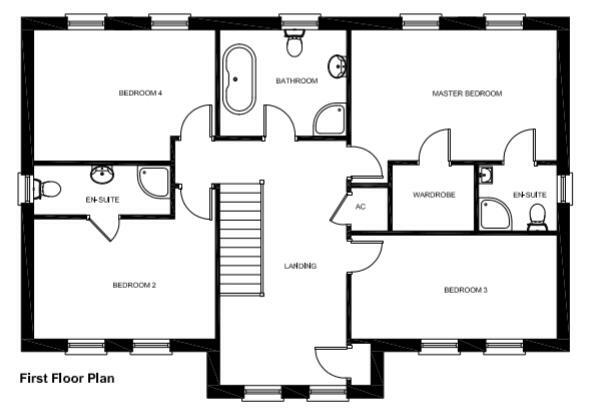 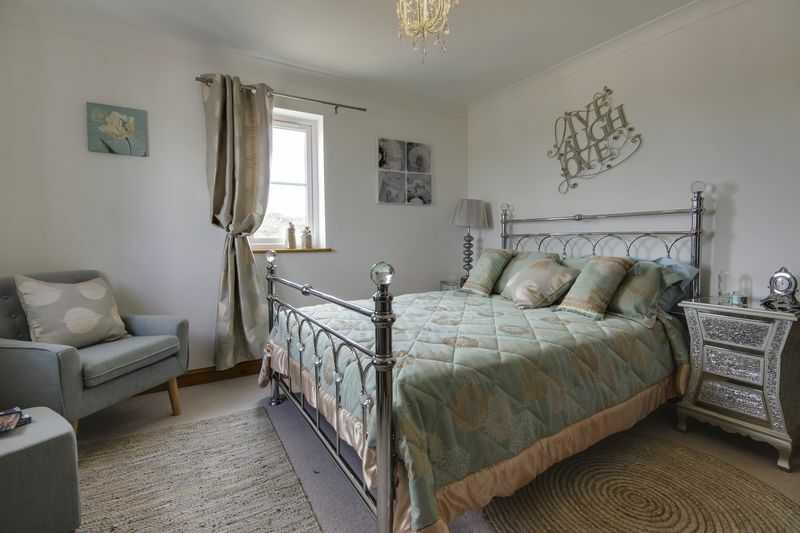 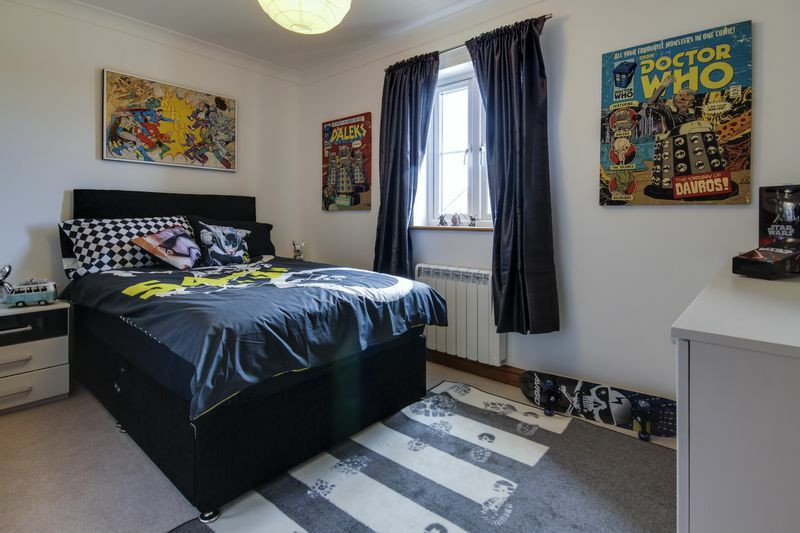 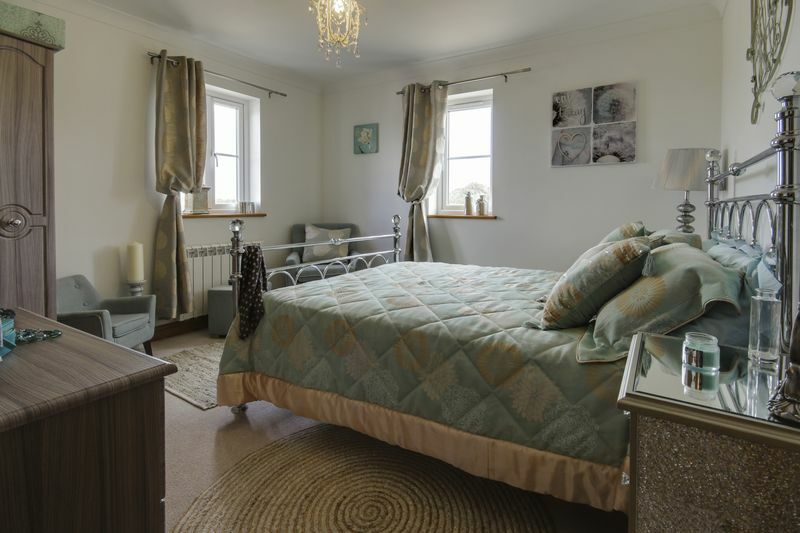 The second bedroom is also a large room; this similarly comes with a large en-suite with all the necessary appliances and spacious enough for much additional furniture/storage space. 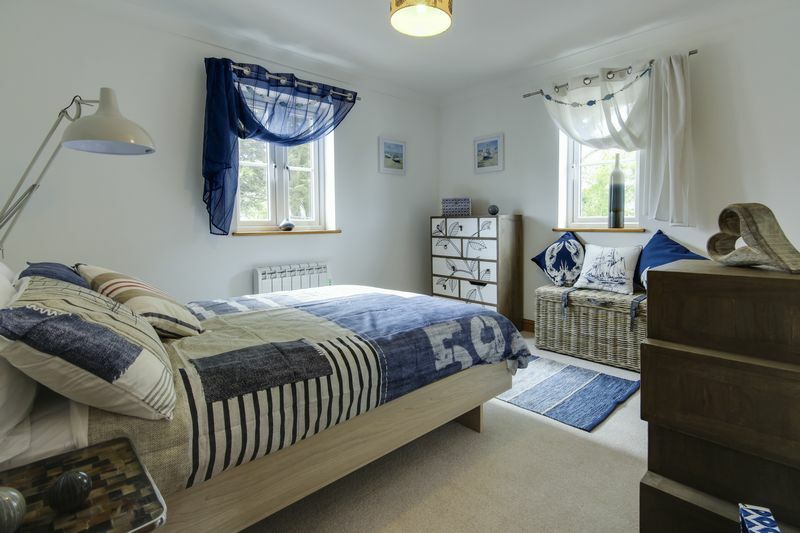 Lastly the third & fourth bedrooms are rather similar – very nicely sized with plenty capacity for your wardrobes and fixtures. 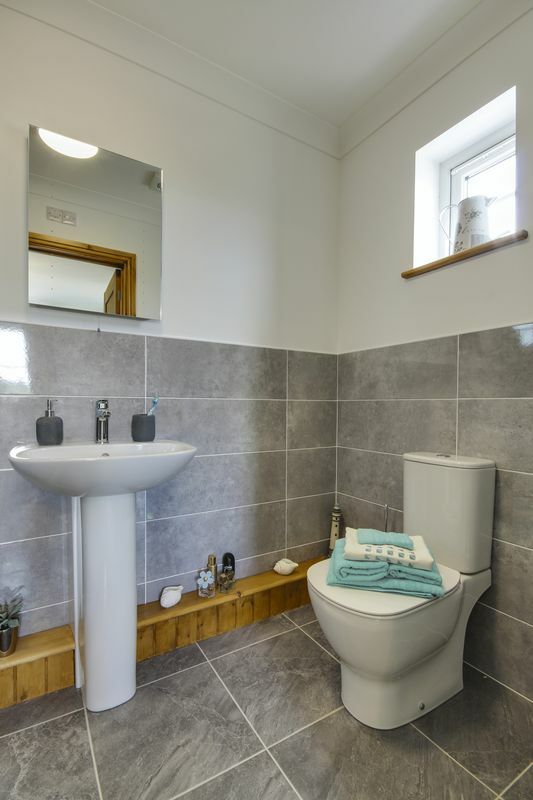 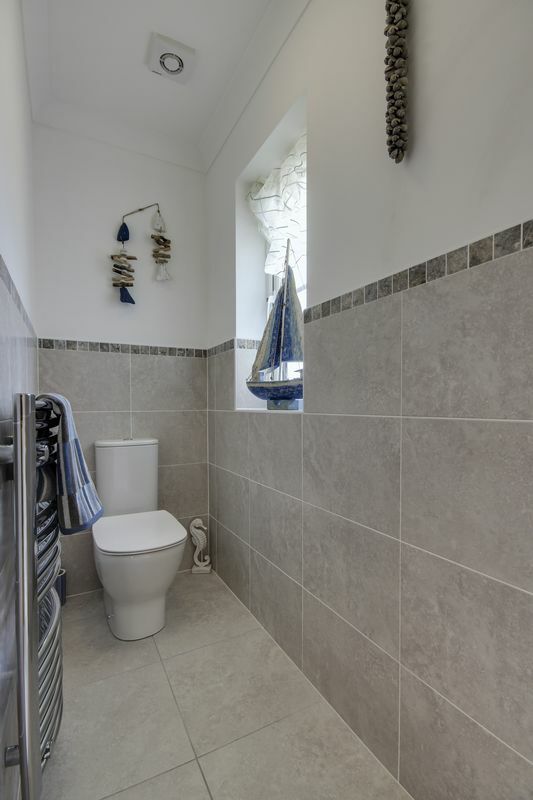 Finally the upstairs family bathroom comes provided with a large side tap bath, a great shower and your compulsory W.C. and sink and furthermore the upstairs comes with a handy airing cupboard. 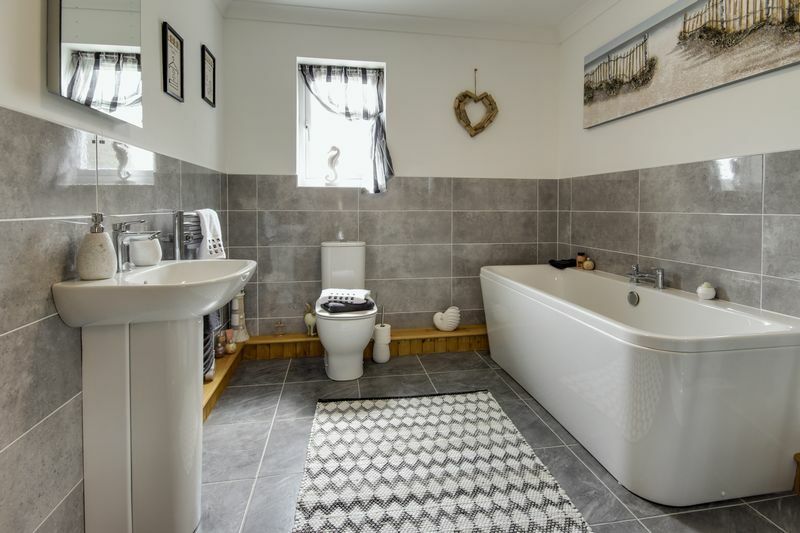 If this property is of interest to you please call the Pinkmove team, the houses will be ready to move into come the summer months. 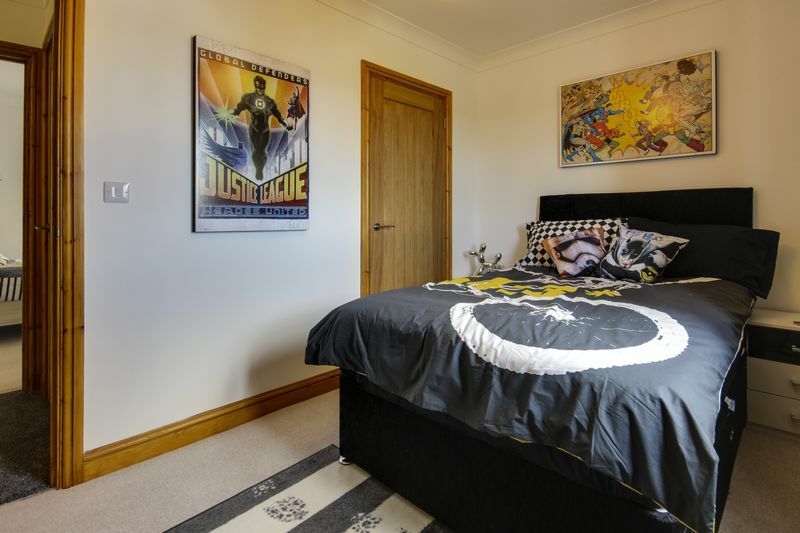 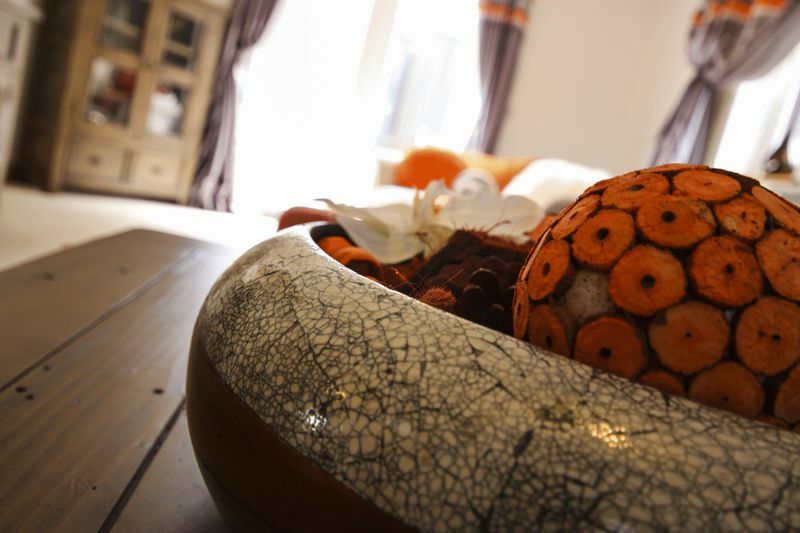 THE PHOTOS USED ARE AN EXAMPLE OF THE QUALITY OF THE HOME AND ARE NOT OF THIS PARTICULAR HOUSE TYPE.